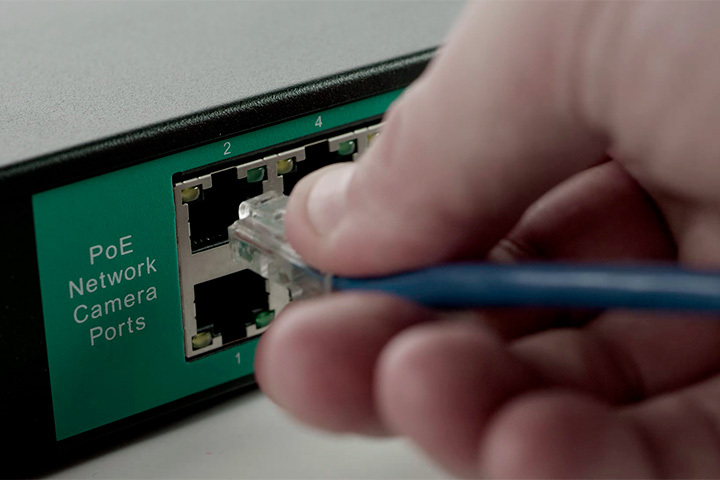 Note: This camera is only Plug and Play compatible with ProConnect Series NVRs. Can be added manually via ONVIF to Performance Series recorders. See FAQs for steps. 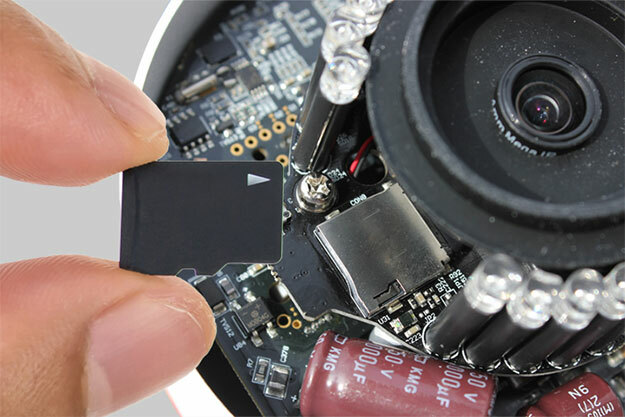 For previous generations of recorders, we strongly recommend the HD810 Dome Camera. 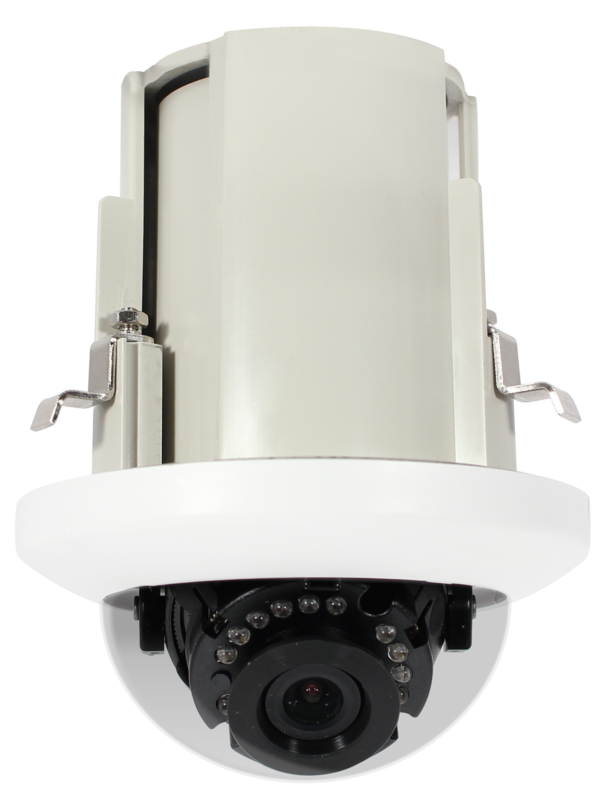 The HD6012 is a specialty dome camera designed to be installed in drop ceiling tiles. This leaves a just a small profile dome protruding from the ceiling. This is perfect for retail and office environments where you want a camera for deterrence, but that doesn't stand out. Spectrum Vision True WDR provides excellent performance in locations with large windows or glass doors. It also has IR night vision for seeing close proximity (30 feet) activity in complete darkness (0 lux). This camera blends in well with its surroundings and is aesthetically pleasing to the eye. In-ceiling cameras require fans for cooling. Not recommended for use in areas that are sensitive to noise. 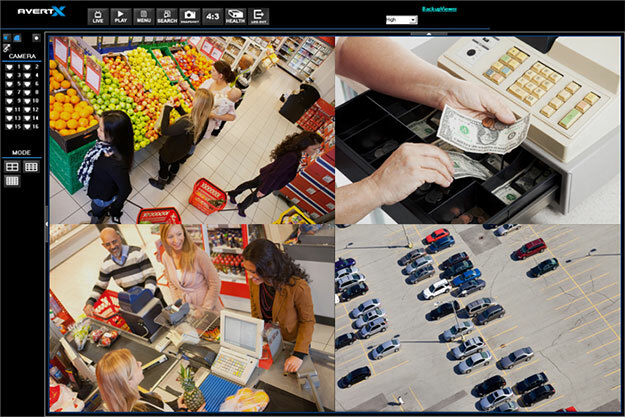 View video and images with more clarity and detail with megapixel cameras from AvertX. This image depicts the video image difference between various video streaming technologies. 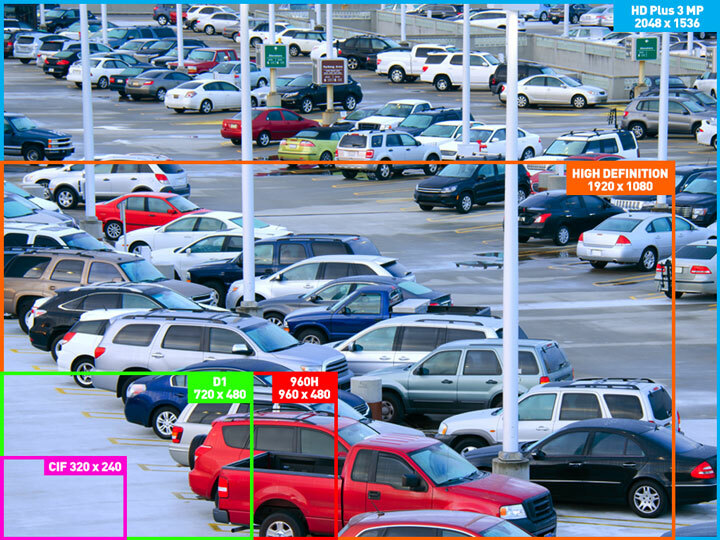 Analog systems typically provide top resolution of 960x480 pixels, which is significantly smaller than the image provided by high definition megapixel cameras. High definition is 1920x1080 pixels or higher, similar to a new 1080p HD television. AvertX offers IP cameras from 2MP to 4MP. Capture images covertly without bright lights disturbing your sleep or having to leave all the lights on in your business. AvertX Night Vision HD cameras use LED illuminators to produce infrared light that is not visible to the human eye, allowing your surveillance system to see intruders even when they can’t see themselves. 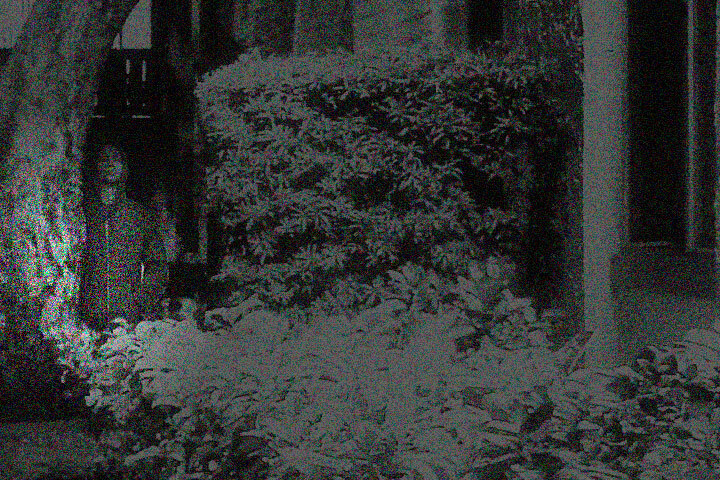 *IR Night Vision is black and white and range can be affected by a number of factors. 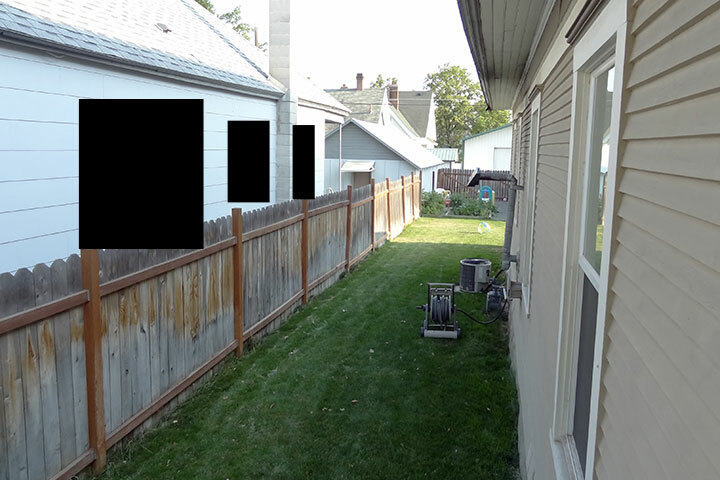 Obstacles and reflective surfaces may limit performance depending on the installation location. 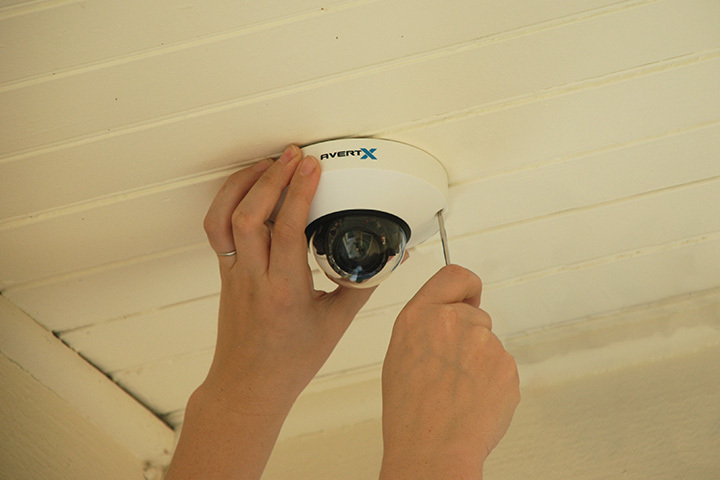 AvertX systems use professional grade hardware that is designed for any location where video surveillance would provide peace of mind, including your home, business, or school. The rock solid hardware will provide peak performance and reliable operation for years to come and crystal clear 1080P IP video. We strive to offer the most secure products available to ensure you have the protection you need. You can count on having clear HD video if an incident occurs. AvertX products carry a professional warranty of 2 years. AvertX cameras allow you to install, and record directly to, a standard microSD card internally as an added layer of backup. Simply install your microSD card in the slot inside the camera and, even if your recorder is stolen, you can pull video directly from the camera. To further safeguard your video, AvertX HDIP recorders exclusively use large capacity, A/V rated commercial storage drives designed for 24/7 continuous recording, just like the pros do.